"Finally, a curl defining formula designed for "us". Whether you're black, white, Asian, Latin, Mediterranean or any glorious combination of the above, you'll love the way this alcohol-free, non-sticky, lightweight product leaves your hair inviting to touch as it defines and locks moisture into every curl. be a proud part of our multicultural movement, show your curls and radiantly roll with "MIXED CHICKS". I am a huge fan of Mixed Chicks hair products. I was lucky enough to win a full set of the new range in an instagram competition at the end of last year, and i was hooked ever since. You can read my review on these products by clicking this link. A leave-in conditioner is one of the must have's in order to have healthy, moisturised curly hair. It is a primer for other products as well as working well alone. 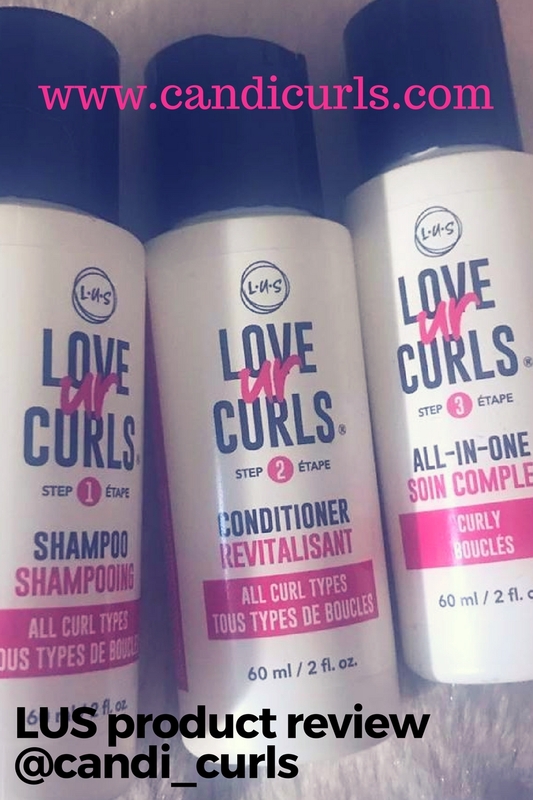 Due to how much i love the Curl Sculptor and Styling gel from this brand, it was an easy choice to make them my next choice of leave-in to try. www.naturalisticproducts.com, stock mini sample versions of this which means that you can try it out a few times before buying and so that is what i did. I fell in love with this instantly. As with the other products by the brand, it does have its pros and cons, but it has quickly moved onto my top shelf and is a must have for me. In terms of cons, this one has the exact same as the curl sculptor, it does cause your curls to have some serious shrinkage. However, this is because what this product does to your curls, is give them life and bounce, which causes the curls to bounce up with healthy hydration. I don't think there are many other brands i have tried which have done magic on my ends. So many times i have looked at my hair and thought how badly i need a trim, and how bad my ends were, and then i have used this product and its been like "what bad ends?" haha. So yes, i may look like i have had a trim, but by gosh are these curls full of life. I will admit i struggled with this product at one point or another. The issue i was having for a while was finding other products that this mixes well with. We all know, or should know by now, the trick of testing products on your hand before applying them to your hair. This shows you if a product is going to mix in well together or not. For me, i didn't try it with this leave-in. I was using it on day 2 hair and i thought it would be fine. I started raking the product through my hair and then applying a cream. As i moved onto the section section, i realised i had thick clumps in the product between my fingers. I checked my hair and it was full of these clumps. I had to rewash my hair. I sat there in front of my shelf testing it out with every cream and lotion i had, and it was a struggle to find something it mixed well with. The next time i used it, i used a little less cream than before. I found that i still had some clumps in my hair, but i chose to ignore them. My hair was soaking wet and i wanted to see if it would dry with these clumps in or not. This is a debate which fellow curly girls Verna and Terri-Ann were also having on instagram. How accurate is the back of hand testing? I styled my hair and left it to air dry, and i found that the clumps were gone and my hair turned out perfect! This shows the testing method to not always be accurate and as the girls pointed out "how many great results are we missing out on by trusting this method?". For the past month, this leave-in has been my absolute go to. I had to get myself a full sized bottle. A little goes soooo far with this, and it works perfectly on its own meaning i don't always need to add a second or third product on top of it. My wash days last until at least day 3 without needing to be refreshed, and my hair just has so much bounce!! "work a generous amount of mixed chicks throughout wet hair. Leave-in, air-dry, and style as usual." Perhaps maybe this is why i had issues with mixing it in with other products. I would 100% recommend this leave-in to anyone who wants to leave their hair feeling soft, moisturised and bouncy. 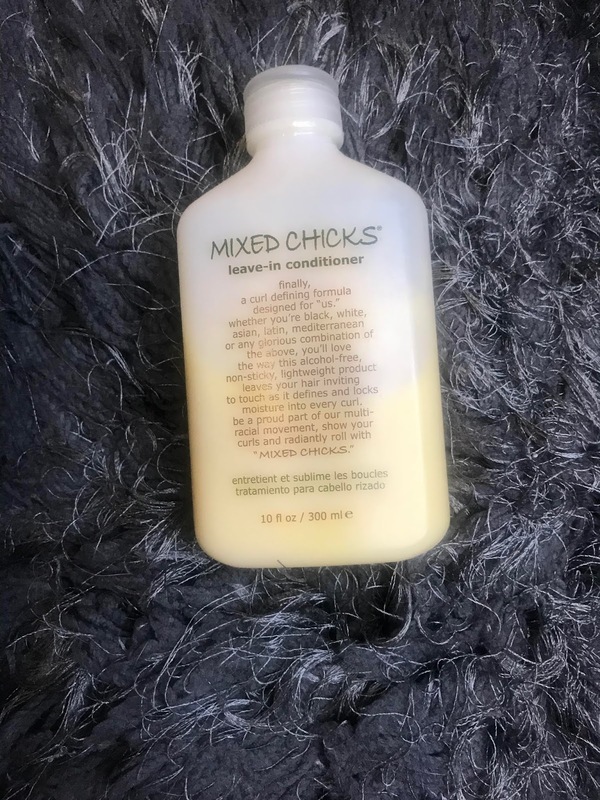 Well done to Mixed Chicks on another amazing product!